Connect with fellow Queen's University alumni and friends for an evening of casual networking and conversation over complimentary appetizers. We’ll be joined at this event by special guests Karen Bertrand, Artsci’94, Vice-Principal (Advancement), and Liz Gorman, Sc’97, Associate Director of Alumni and Student Engagement at Queen’s. Want another chance to network? You can also register for the Northern California Alumni Networking event in San Francisco on Thursday, February 7. 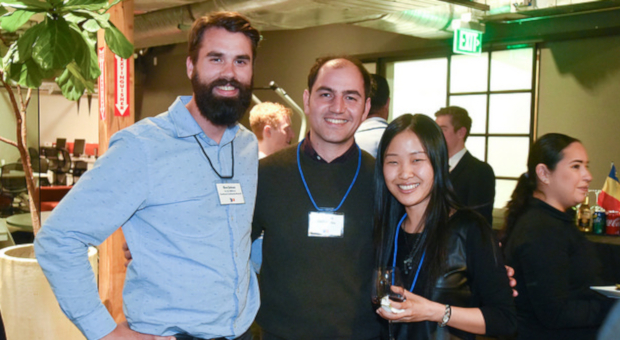 Join alumni and special guests at networking events in the city by the bay.